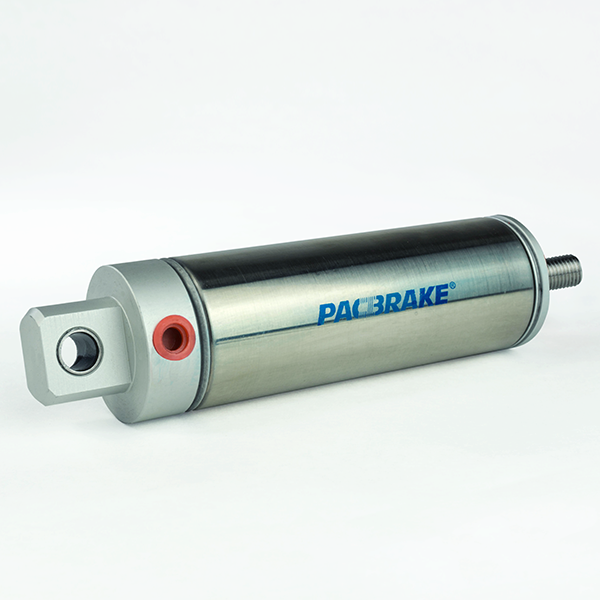 Pacbrake’s pneumatic actuators are known for their reliability and lengthy service life. 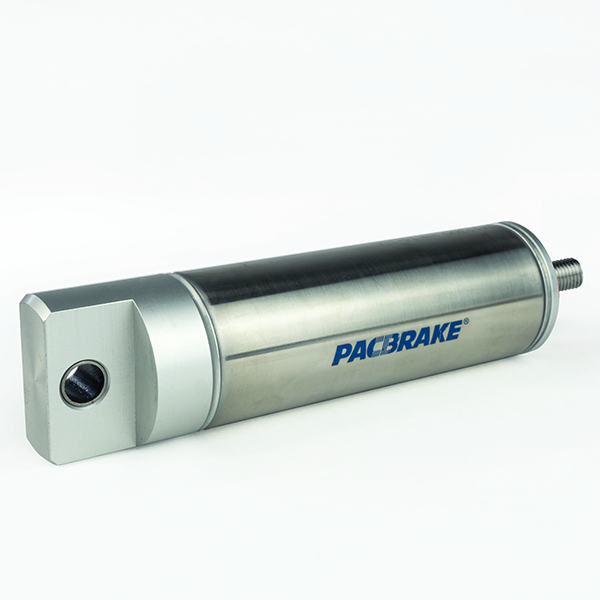 Constructed with a stainless steel body and shaft, these actuators have excellent corrosion resistance enabling them to withstand demanding conditions. Single acting designs are available with return springs which can act as both a simpler method of control, as well as a fail-safe measure. 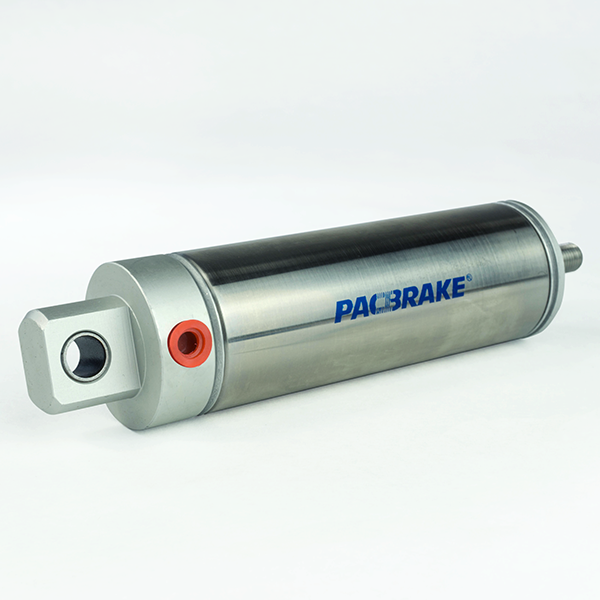 Various seal materials can be recommended depending on the operating temperatures of your application. 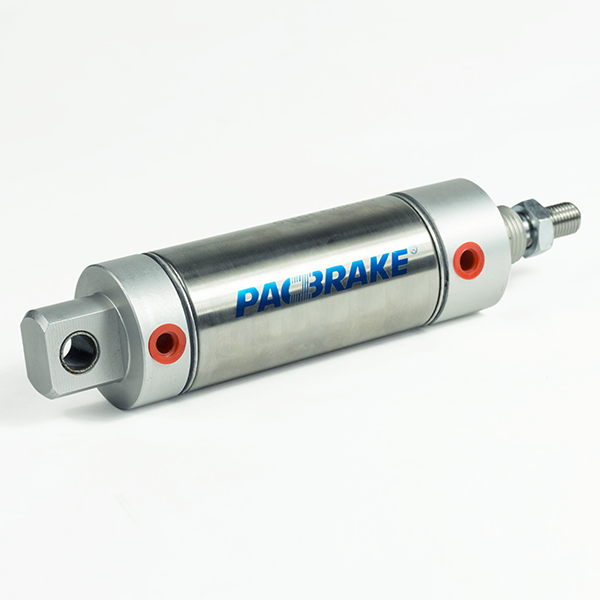 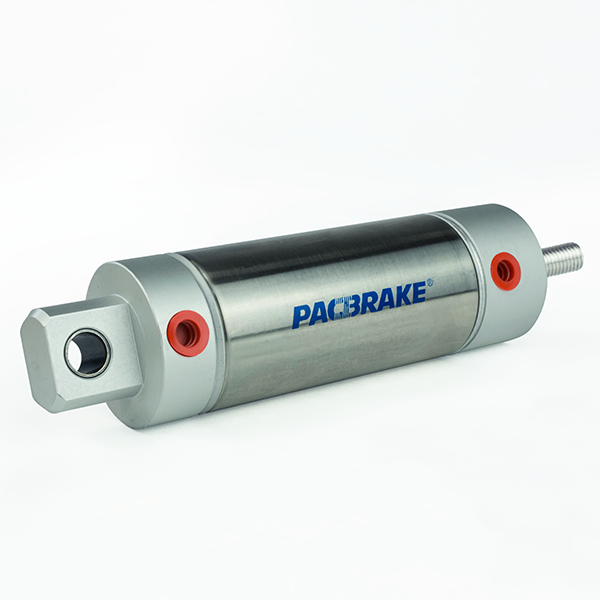 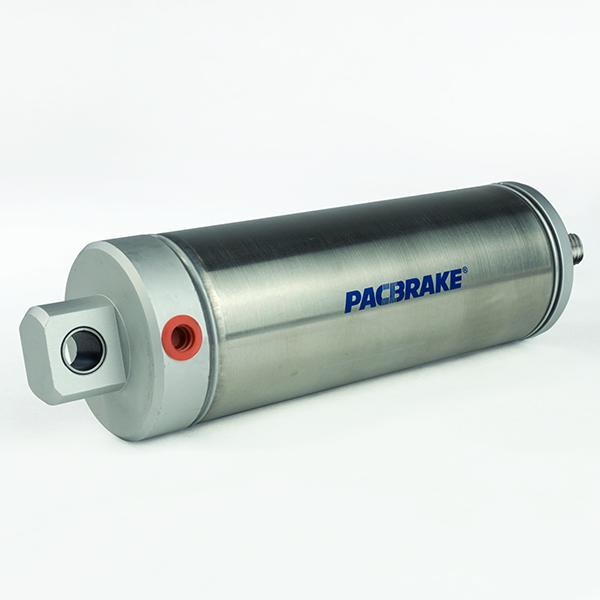 Dual acting cylinders are available for some applications contact Pacbrake for more information. 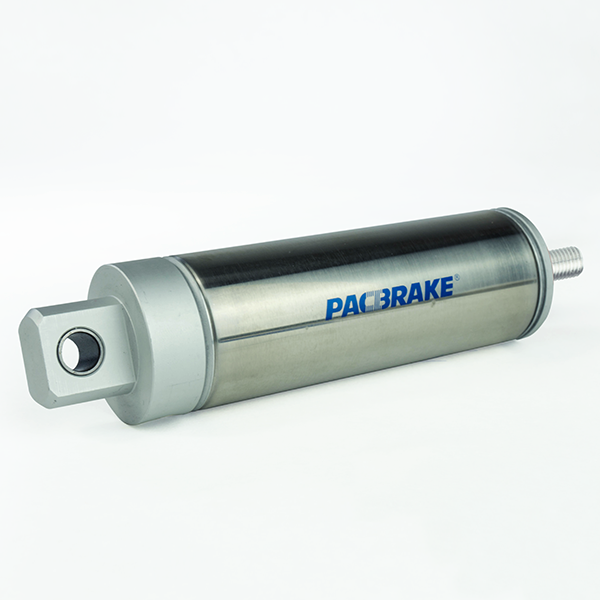 *Viton seals are also available.Contact Pacbrake for more info.